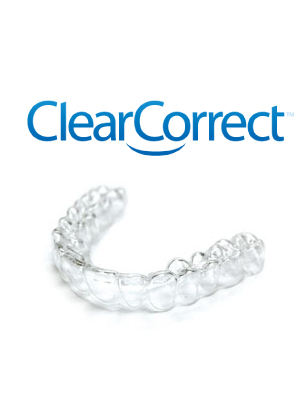 These Aligners can be removed for eating and cleaning. With aligners we can achieve a beautiful smile and help you get rid of food traps and crowded spaces that are impossible to clean. Not all patients are good candidates for Aligners only treatment but a combination of aligners and traditional discrete orthodontics can achieve your goals faster and with beautiful accuracy.